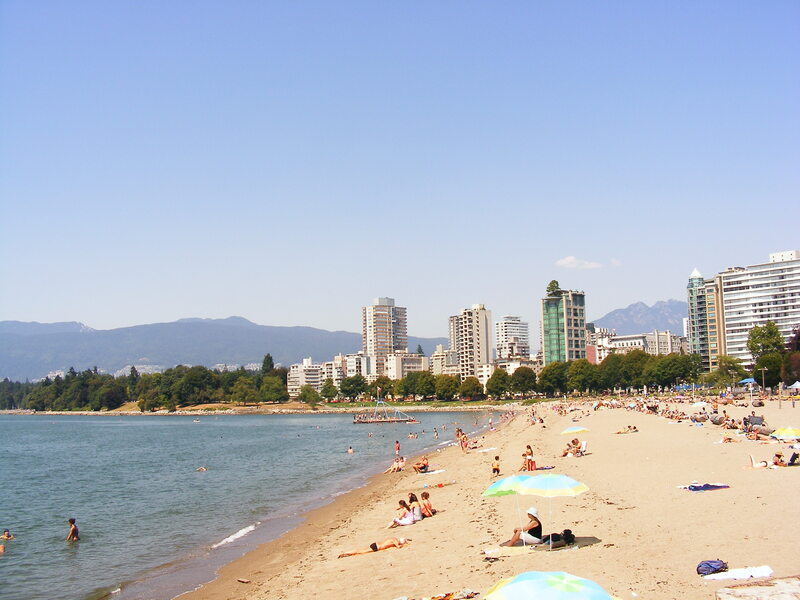 Soak in the sun’s rays or go for a refreshing dip in the sea at English Bay Beach. 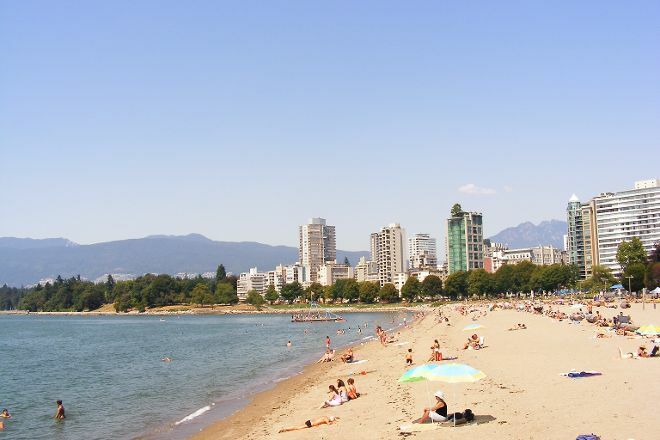 Located on the city’s west end, the popular Vancouver beach invites visitors to soft golden sands, which meet calm waters lined with boats parked offshore. The bustling beach was home to the city’s first official lifeguard, and remains patrolled today. Facilities at the beach include kayak rental shops, two volleyball courts, swimming rafts with large slides, a beachfront cafe, and beach wheelchairs for handicapped visitors. Using our world travel planner, Vancouver attractions like English Bay Beach can form part of a personalized travel itinerary. Really fun to visit but only when it's nice out! Definitely worth visiting if you're in town during the spring/summer. It has to be the best place here in Vancouver and i love it . I grew up there . For a hotel-in-the-middle of the city, this is it. 50 feet from the bay front, with decent, bug-free rooms and (you pay) parking (recommended) which can be tricky but if I can park a 2018 Surburban there anyone can. Friendly staff. For a (relatively safe) city experience, club-hopping or otherwise, this is it. Beautiful place to surrender yourself to sea, sunset and local food shops! I love going to English Bay for the views and tranquility and I also look for Sea Glass there. Every day, we help thousands of travelers plan great vacations. Here are some tips on how to use your Listing Page to attract more travelers to your business - English Bay Beach. Promote your permanent link - https://www.inspirock.com/canada/vancouver/english-bay-beach-a17015713 - on your website, your blog, and social media. When a traveler builds a plan from this page, the itinerary automatically includes English Bay Beach. This is a great way for travelers looking for a great vacation in your city or country to also experience English Bay Beach. Promoting your link also lets your audience know that you are featured on a rapidly growing travel site. In addition, the more this page is used, the more we will promote English Bay Beach to other Inspirock users. For best results, use the customized Trip Planning Widget for English Bay Beach on your website. It has all the advantages mentioned above, plus users to your site can conveniently access it directly on your site. Visitors to your site will appreciate you offering them help with planning their vacation. Setting this up takes just a few minutes - Click here for instructions.